The music of Roman Flügel has been the soundtrack of endless nights for generations of dancers worldwide. 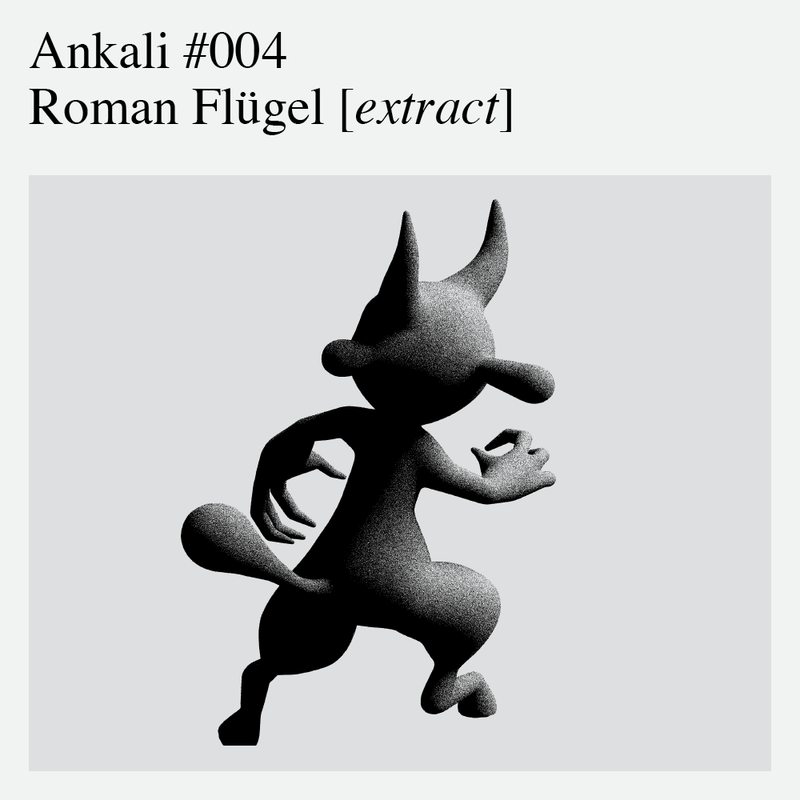 Back in September he returned to Prague to play Ankali for the first time, and today we could finally share with you the three hours of his selector magic – from subtle ‘Frankfurtian’ minimal to electrifying Acid. Dive in for a better Monday.